Bryan Quinn is an actor, presenter and musician. Bryan was most recently cast as Billy in Enda Walsh’s multi-awarding winning ONCE directed by Andrew Shaver for the Segal Centre of Performing Arts, Montreal. He will next appear in VIKINGS Season 6 directed by Stephen St. Leger, soon to air on History. Recent credits include Myles Na Coppaleen in Dion Boucicault’s THE COLLEEN BAWN at The Lyric, Belfast and HARD TO BE SOFT directed by Oona Doherty for Prime Cut Productions, premiering at the MAC, Belfast before touring to Paris, Lyon and the Abbey Theatre. A graduate of Jacques Lecoq, École Internationale de Mime et Mouvement, his previous work includes GAME OF THRONES (HBO) The Abbey Theatre’s production of SHE STOOPS TO CONQUER by Oliver Goldsmith. He has also written and starred in several plays, including SADDLED, a comedy featuring live bicycle repair, co-written with and from an idea by Edinburgh Winning stand up comedian David O’Doherty. Other work includes Gulliver in GULLIVER at the Mac, Belfast and UK tour (Big Telly Theatre Company), Bernie for the fifth year running in The Horsebox Theatre at the VODAFONE COMEDY FESTIVAL 2018 Dublin, Roger Casement in OUR KIND directed by Alan Phelan and Prospero in THE SHITSTORM directed by Maeve Stone, presented by the Abbey Theatre, Irish and European tours of THIS BEACH – a Brokentalkers Theatre Company production. He appears as Sir Richard opposite Sean Penn in the forthcoming THE PROFESSOR AND THE MADMAN directed by Farhad Safina for Icon Entertainment. He also filmed the role of Charlie Hayes in Emmet Kirwan’s acclaimed feature film DUBLIN OLD SCHOOL directed by Dave Tynan for Element Pictures, 2018. 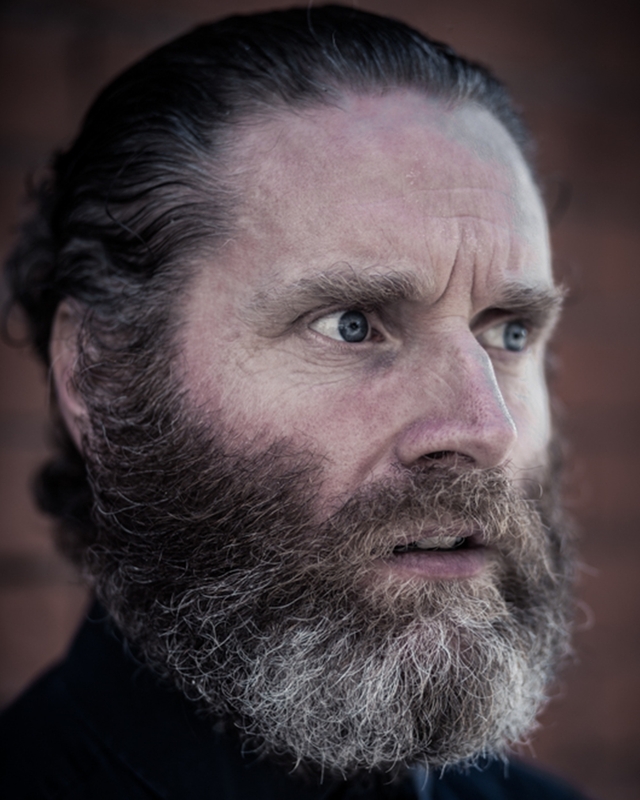 Bryan recently filmed two lead roles in short films DIRT directed by Des Creedon & John Kilkenny for Mutiny Studios, which will be screened at DIFF 2018; and THE INTERVIEW directed by Al Brennan for Atlas productions. Bryan plays the title character in ‘The Rubberbandits’ music video “Dad’s Best Friend”, which appears in Danny Boyle’s iconic sequel T2 TRAINSPOTTING.